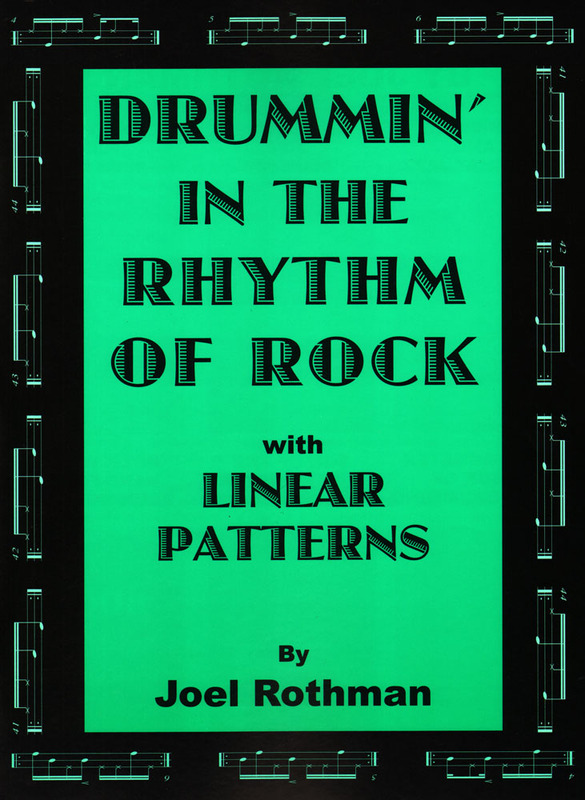 For intermediate-advanced drummers, this book shows a totally new way to play rock. Learn 3 & 4 way coordination with linear patterns, where your four limbs never play together at the same time. 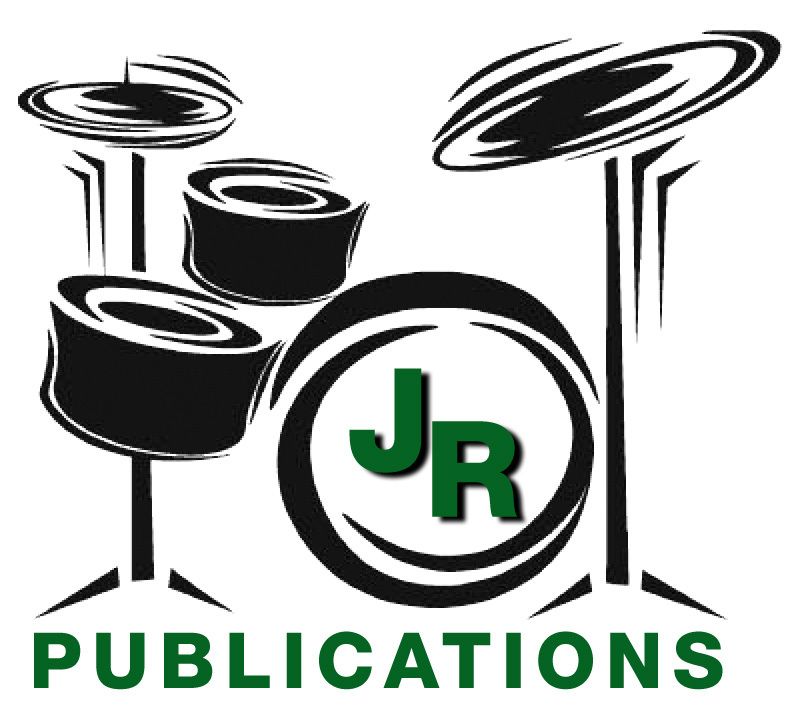 Develop you ability to drum linear—it’s the future, and the future is now.